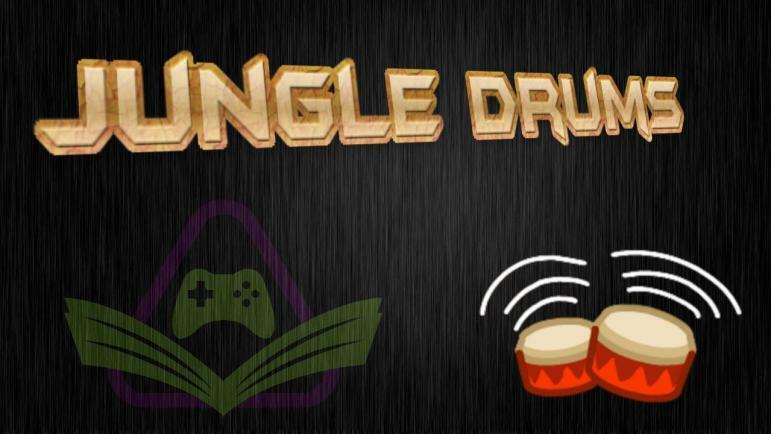 Your JungleDrums host, AcuteJungle66, joined by Gimboid and SergeantJay, delve into this week’s latest tech and gaming news. The Division update 1.8.1 is here, Microsoft partners with Lightstream Studio, one year of Scholarly Gamers, and more! Longtime The Division fans have been patiently awaiting Xbox One X enhancements for the gritty shooter from Ubisoft. Update 1.8.1 brings 4K rendering, improved reflections and object detail, higher levels of anisotropic filtering, and frankly looks absolutely stunning. The update also made some changes to how Classified gear is acquired. Full patch notes can be read here. We first talked about the Hydrogen smartphone from RED back in January, and whilst none of us were in a hurry to buy it, we were certainly interested to see the ‘4-view’ display in action. The first batch of the $1600 handsets were originally due to have shipped already, but unfortunately due to supply chain issues and carrier certification, early adopters will have to wait until at least July this year. Microsoft has entered into a partnership with Lightstream Studio, enabling Mixer streamers the ability to add images, overlays, transitions, etc. to their streams. Aspiring as well as experienced streamers will no doubt know that web-based overlays are nothing new, but support for native Xbox streams is the real highlight. Adding overlays to a stream had always previously required the use of a PC and broadcasting software, this new partnership changes that for Mixer streamers. The topic of Destiny 2 was bound to pop back up at some point, and sure enough the latest DLC-Warmind-officially launches on May 8. In typical Bungie fashion, details on what the DLC consists of have not yet been divulged. Information will first be revealed during a livestream on April 24, but judging from previous events will likely have very little meaningful information. The release of Warmind coincides with the beginning of Season 3, and Bungie have updated their roadmap for this year. Scholarly Gamers celebrated our 1 year anniversary this past week, and what a year it has been. I’ll let the wonderful article from Markus that I linked above do the talking, but the year ahead looks even more exciting; oops, I’ve said too much. I was relatively confident that we had discussed Dauntless on a previous episode of #JungleDrums, but I could be wrong. Regardless, the co-op Action RPG from Phoenix Labs will enter open beta on May 24. When this game was first announced, it looked fantastic; resulting in Gimboid and myself instantly signing up for it. But since the release of Monster Hunter: World, will Dauntless be well received?